The boldness of Peter and John is truly inspiring. They had no fear at all. No fear of the authorities. No fear of the criticisms of others. No fear of what may happen to them if they didn’t keep quiet about Jesus. And it was that boldness that allowed others, so many others, to both hear and come to Christ. Makes me often wonder and ask the question, how bold am I? In my ministry, am I modelling the boldness of these two great disciples? This can be a very tough question. It is, however, one that I do need to ask myself on a regular basis. 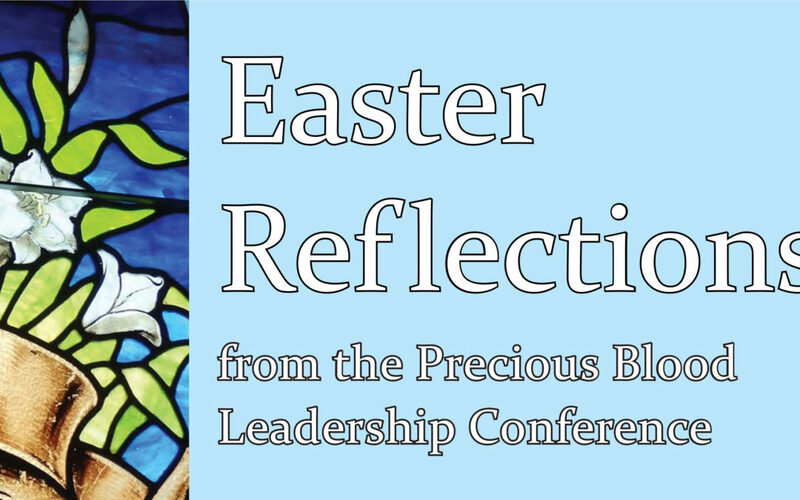 Hopefully, we have all made time for honest reflection during Lent. Now that we are in the Octave of Easter, we are called to be bold and spread the truths of our faith. The psalm for today, Psalm 118, is wonderful to rev us up. To be that jet fuel to get us moving. To give us the boldness of these disciples to stand strong, courageous and confident that the risen Christ is with us each and every step of the day. Rev. Michael R. Mateyk, C.PP.S.